Ancient tales and remnants of Babylon, Biblical times, Greek mythology, and Roman and Ottoman Empires all come to life along side modernity in the land of the Turks. Turkey has become a desirable travel destination for many holiday goers because of its modern conveniences and unmatched rich history. Ruins of fully-functional cities dating as far back as 5000 years are spread throughout this strategically located Eurasian country. As a gateway between ancient cultures of the east and west and protected by the Black Sea to the north,Turkey is overflowing with historical significance. 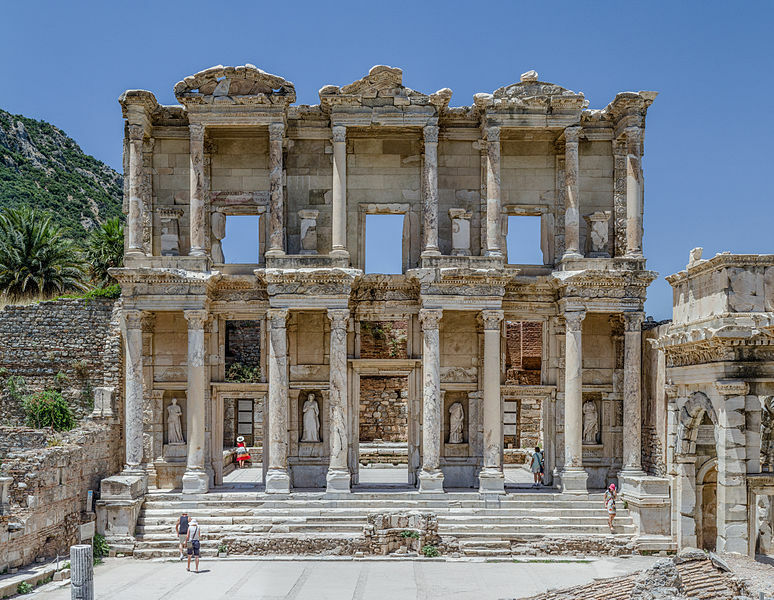 From the legendary city of Troy illustrated by Homer in tales of the Trojan War and the empirical path of Alexander the Great, to the Roman Empire's rule of Istanbul which was briefly known as New Rome, history and archaeology buffs can spend a lifetime exploring the ruins of Turkey. 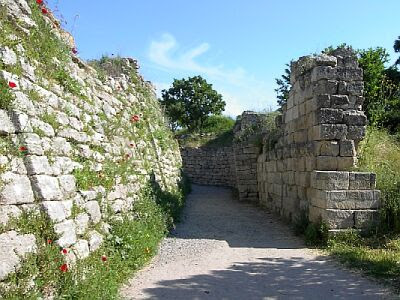 These ancient outdoor museums of Turkey can be found all over the country including areas of Aspendos, Perge, Termessos, Xanthos, Patara, Myra, Aphrodisias, Pedesa, Assos, Troy, Cappadocia, Alacahoyuk, Bergama, Sardis, Kekova, Phaselis, Olympos, Chimera, Catalhoyuk, Ephesus, Tripolis and Side. 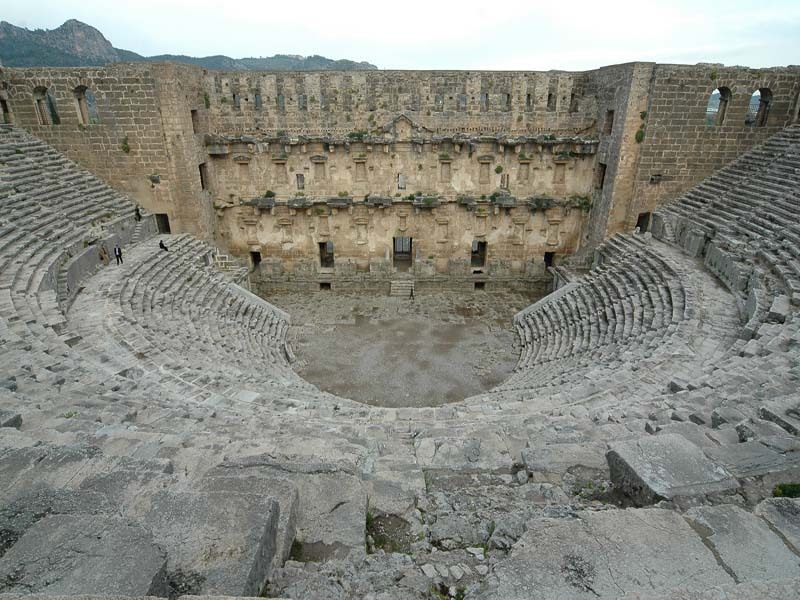 Some of the most well-known historical monuments in Turkey are Perge Theatre, Aspendos Theatre, Yerebatan Palace, Galata Towers, Tumulus and Sumela Monastery. If you're fascinated by the ruins, there are many museums that house artifacts found in excavations of Anatolian civilizations and other intriguing eras. Before you book flights to Turkey, be sure to plan on visiting one of the following museums: Archaeology Museum, Antalya; The Museum of Anatolian Civilizations, Ankara; Museum of Underwater Archaeology (shipwreck museum), Bodrum; Zeugma Mosaics Museum, Gaziantep; Goreme Open Air Museum, Cappadocia; or the Antakya Archaeology Museum, Hatay. These are just some of the many ancient treasures in Turkey. But of course they're not the only attractions for travelers. 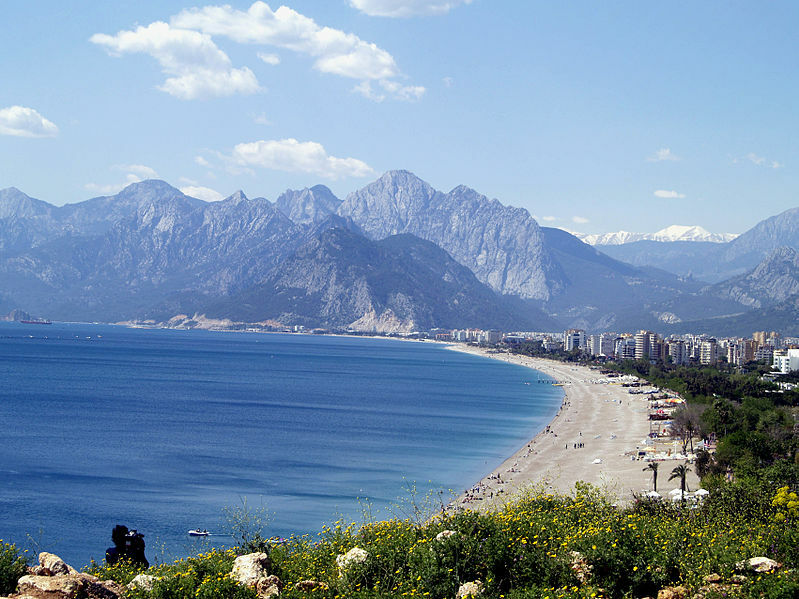 Many retreat to one of Turkey's stunning beaches to soak up the sun and reflect on the magnitude of Turkish history. Whether you spend a week or a month in Turkey you can be sure that your days will be filled with the magic of history or the relaxation of sitting on a gorgeous beach. Truly a travel destination to suit the needs of anyone. Have you been to Turkey? What were your favorite travel destinations? Perge Theatre, Aspendos Theatre, Yerebatan Palace, Galata Towers, Tumulus and Sumela Monastery. These are really the best attractions in Turkey. Antalya attracts millions of people with its beautiful nature and historical riches. The combination of sun, deep blue sea and mountain covered with trees cannot be seen easily all together in everywhere.